At 1305 hrs, ABB India was quoting Rs 1367.60, up 3.14 percent on the BSE. 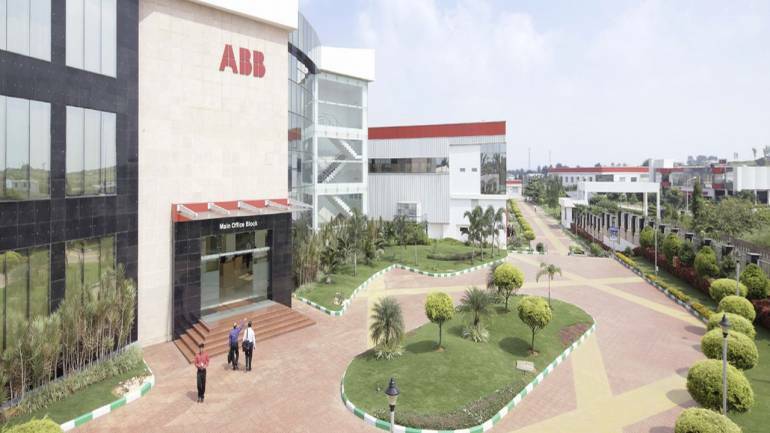 Shares of ABB India gained more than 3 percent intraday on April 5 after the automation company introduced low-voltage digital switchgear condition monitoring. The smart condition-based monitoring will allow customers to extend maintenance intervals by up to 30 percent, said ABB in a press release. The LV switchgear platform is based on MNS switchgear technology, which has an installed base with over 1.5 Million sections worldwide.